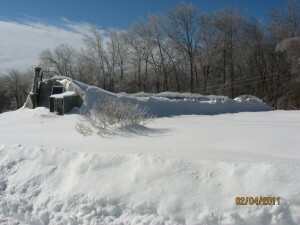 Snow Emergencies have struck Connecticut Agriculture a terrible blow. 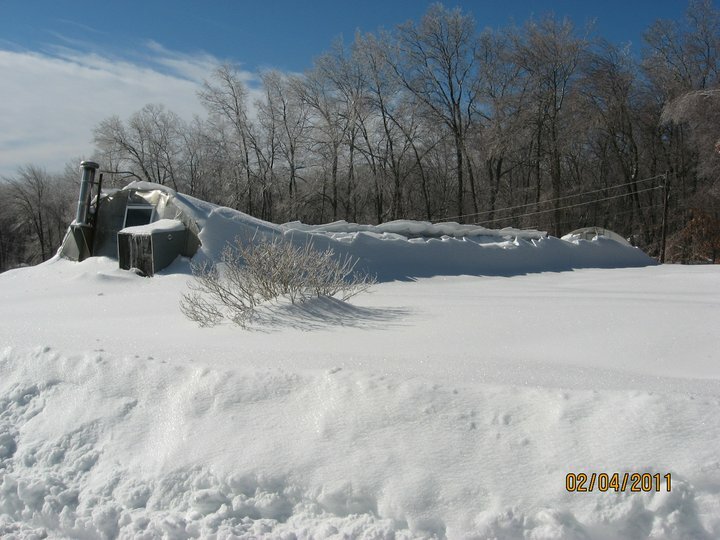 The video shows the removal of the 14th horse from this barn that collapsed under the weight of snow and ice. Every day this week the news outlets have carried reports of more roofs in danger of collapse or in many case gone down. The total loss to the 3.5 billion dollar industry of CT. Ag. is yet to be determined, and more snow is in the forecast. Have house or barn number clearly marked street side for emergency vehicles to find you! HEAR IT, FEAR IT, GET OUT!!! Not just barns greenhouses, kennels, sheds, stores, schools, be alert where ever you go!